Our mission is to provide our customers with industry-leading product choice, service and price in partnership with manufacturers through a low-cost model. We are winning over new building clients every day with this uniquely powerful business model: direct delivery from manufacturer to building site. cmostores.com is on an incredible growth path – almost doubling year on year. 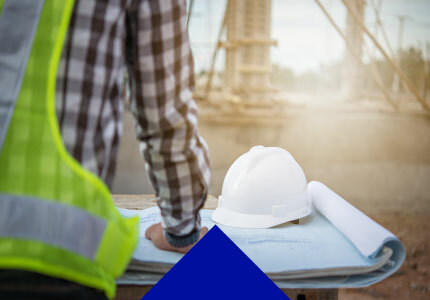 The unique business model and a highly trained, hard to replicate, telephone support offering is allowing us to support the market to the benefit of both builders and manufacturers.